Ink stamps on front endpaper. 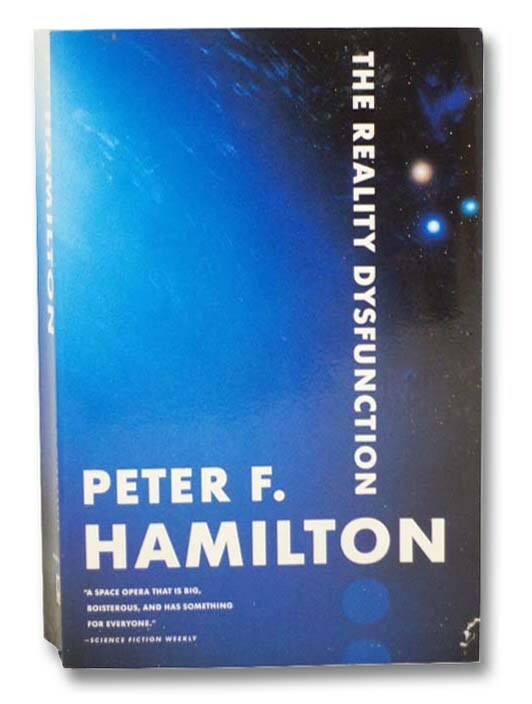 2002 Hard Cover. 459 pp. 9 1/8 x 6 1/4. CONTENTS: A Personal History of the Mouse Genome - Mary F. Lyon; The Application of Tandem Mass Spectrometry to Neonatal Screening for Inherited Disorders of Intermediary Metabolism - Donald H. Chase, Theodore A. Kalas and Edwin W. Naylor; Hedgehog Signaling and Human Disease - Allen E. Bale; Deciphering the Genetic Basis of Alzheimer's Disease - Dennis J. Selkoe and Marcia B. Podlisny; Genetic and Epigenetic Alterations in Colon Cancer - William M. Grady & Sanford D. Markowitz; Human Migrations and Population Structure: What We Know and Why it Matters - David B. Goldstein & Lounes Chihki; Developmental Genomic Approaches in Model Organisms - Valerie Reinke & Kevin P. White; Genetics of Myeloid Leukemias - Louise M. Kelly & D. Gary Gilliland; Molecular Mechanisms for Genomic Disorders - Ken Inoue & James R. Lupski; Structuring the Universe of Proteins - Stephen K. Burley & Jeffrey B. Bonanno; Balanced Polymorphism Selected by Genetic Versus Infectious Human Disease - Michael Dean, Mary Carrington, & Stephen J. O'Brien; Databases and Tools for Browsing Genomes - Ewan Birney, Michele Clamp & Tim Hubbard; From Zebrafish to Human: Modular Medical Models - Jordan T. Shin & Mark C. Fishman; Genetic Code: Representations and Dynamical Models of Genetic Components and Networks - Alex Gilman & Adam P. Arkin; From the Annual Review of Medicine; From the Annual Review of Microbiology; From the Annual Review of Microscience.